The creative team at artsREACH visited our school in January. 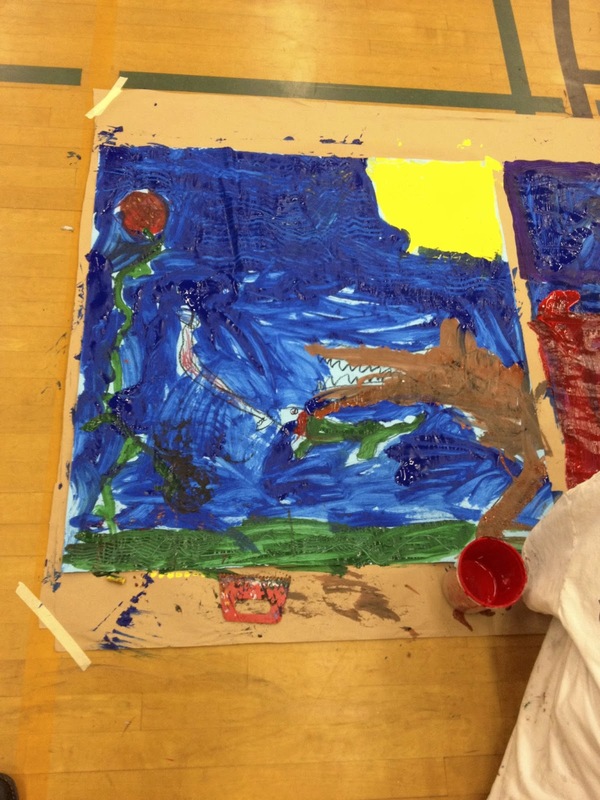 Students had the opportunity to explore the theme of texture through a painting project that took over the school gym. 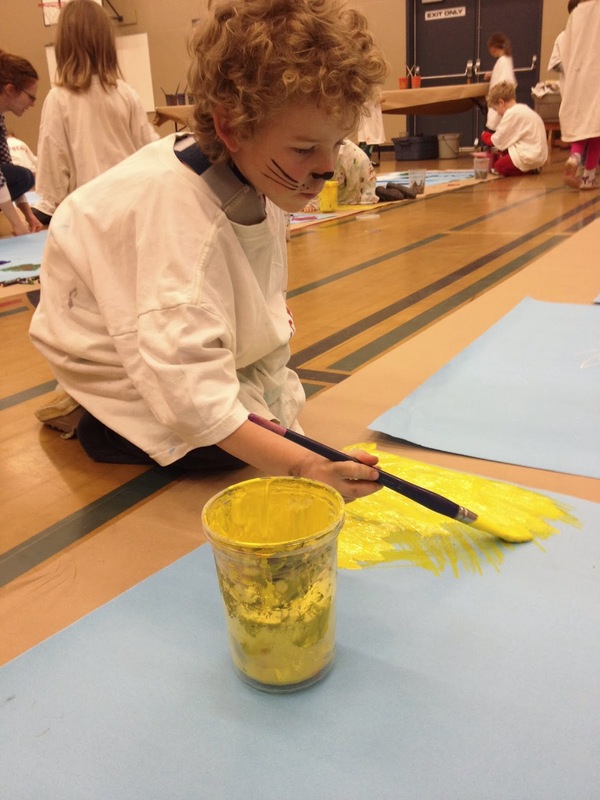 Trained artsREACH instructors lead 90-minute workshops in public elementary schools. All the required materials for a workshop are provided by the artsREACH program. During the workshops, students express their individuality, build confidence and self-esteem by learning new skills and techniques and classroom teachers learn new techniques and skills by observing the professional instructors who facilitate these workshops. To learn more about artsREACH, visit their website. 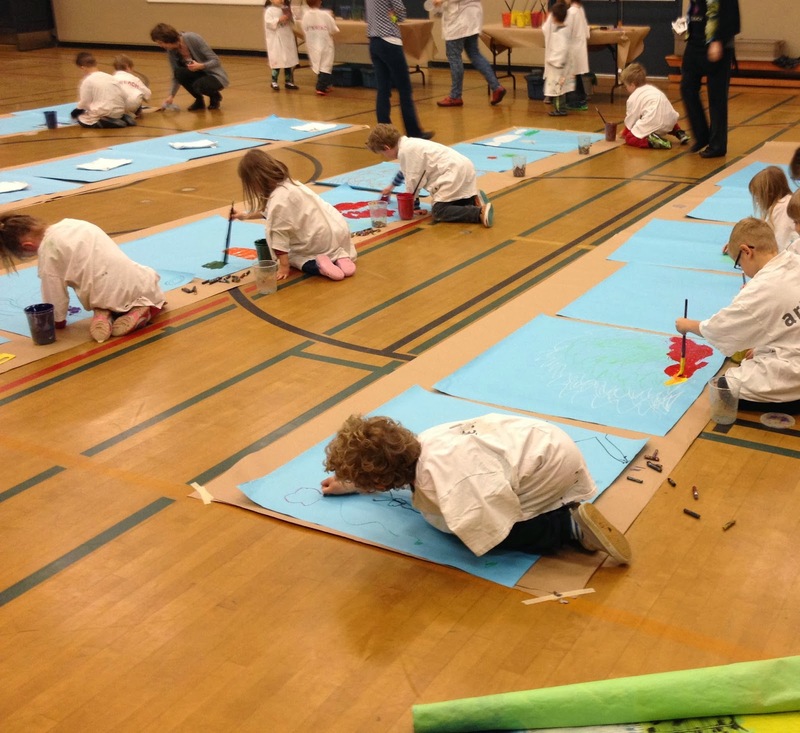 While we're on the subject, there's no shortage of artistic expression at Vic West Elementary! Check out these new displays in our hallways.